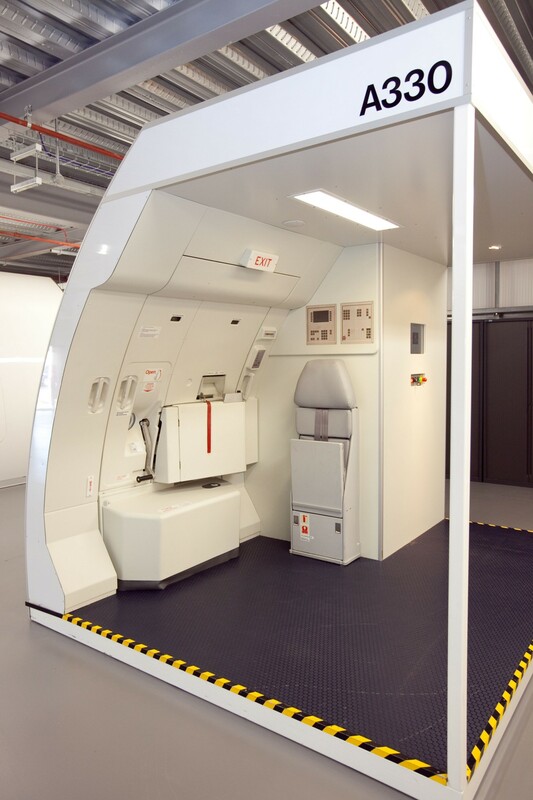 Oxford Aviation Academy, based at Woodford Aerodrome, approached BAE Systems to extend their current civil aircraft simulator and training facility. 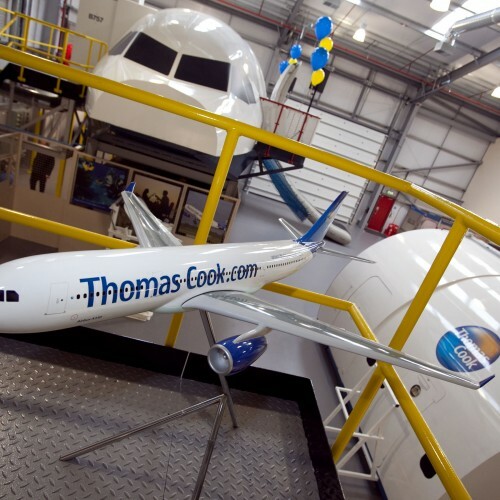 The brief was to create a purpose built extension to train future Cabin Crew staff for Thomas Cook. 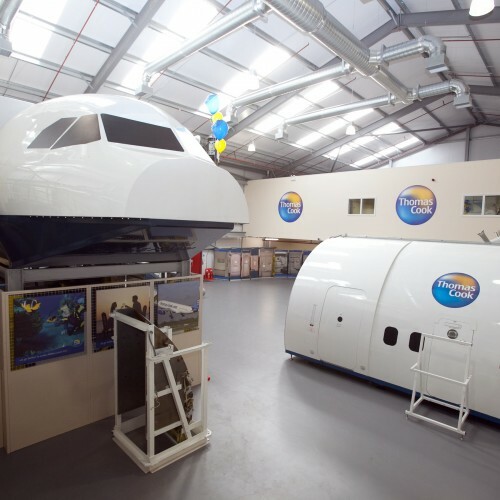 Cassidy + Ashton, working closely with OAA and BAE Systems, were appointed to assist the Contractor in gaining planning approval and running with the project though to completion. 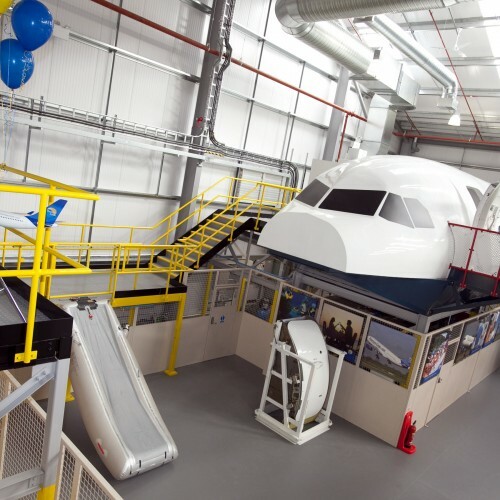 The extension, designed to be implemented over two phases, comprises a two storey building with a footprint in the region of 1,600 m² and is linked to the existing building via an enclosed walkway at both levels. 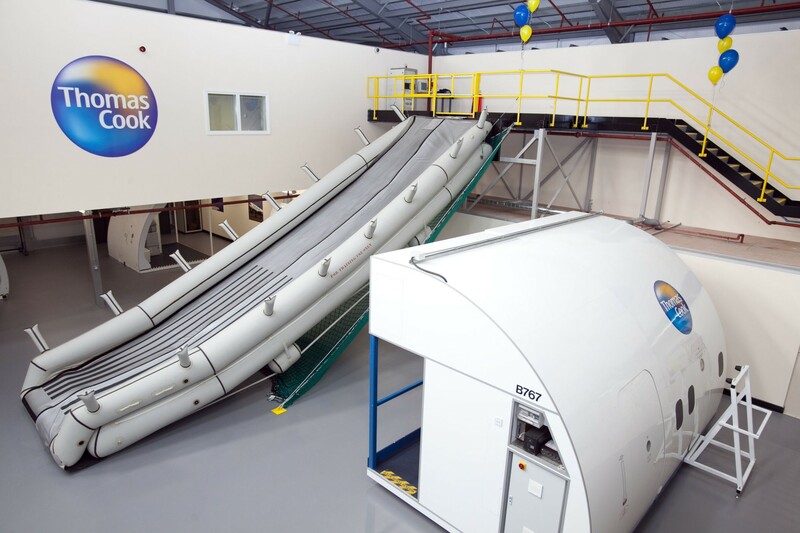 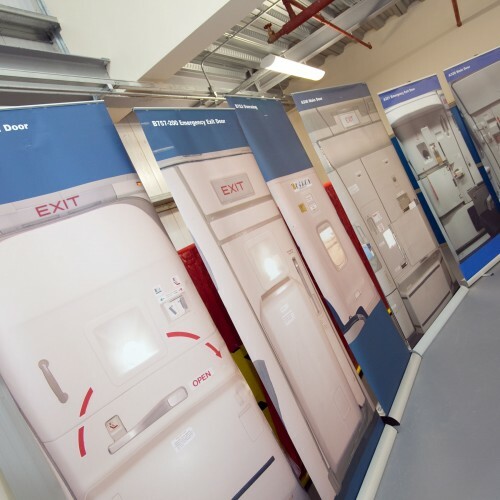 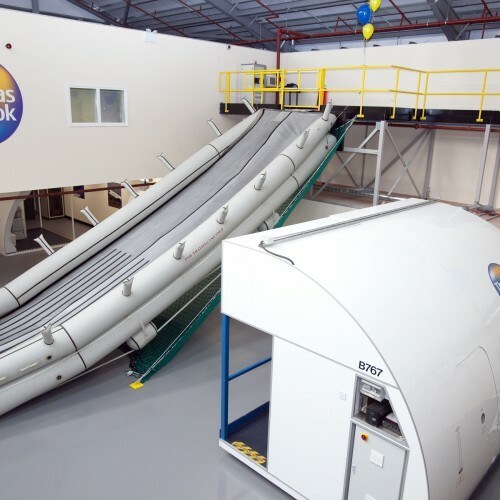 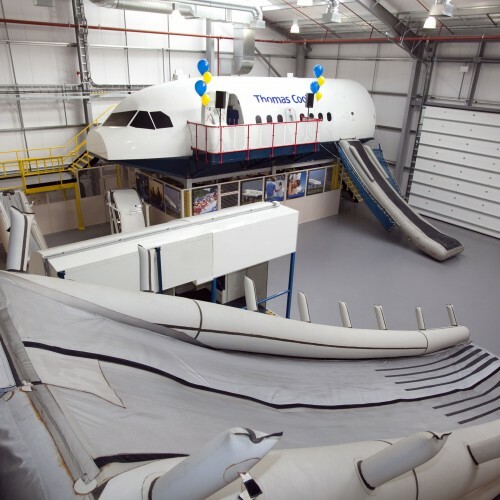 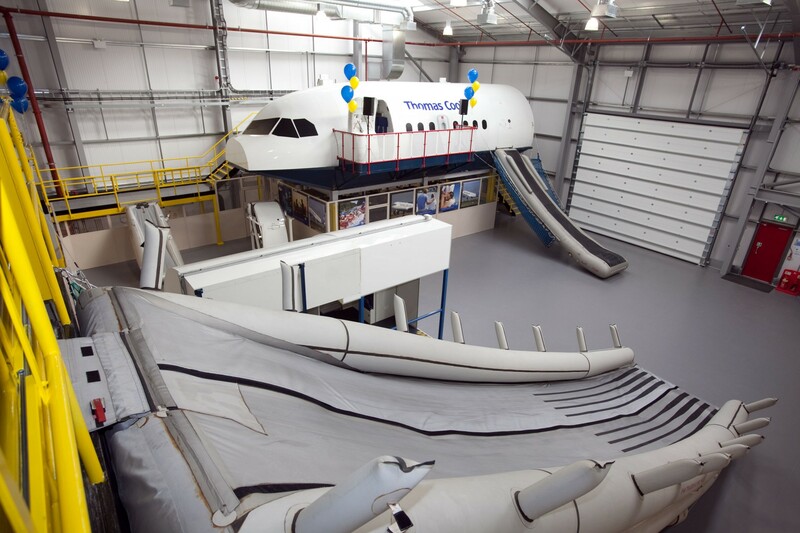 Within phase one facility are slide trainers for the A320, A330 and RJX aircraft; door and over-wing trainers; a B757 smoke trainer; and at first floor level are training rooms and a galley training room. 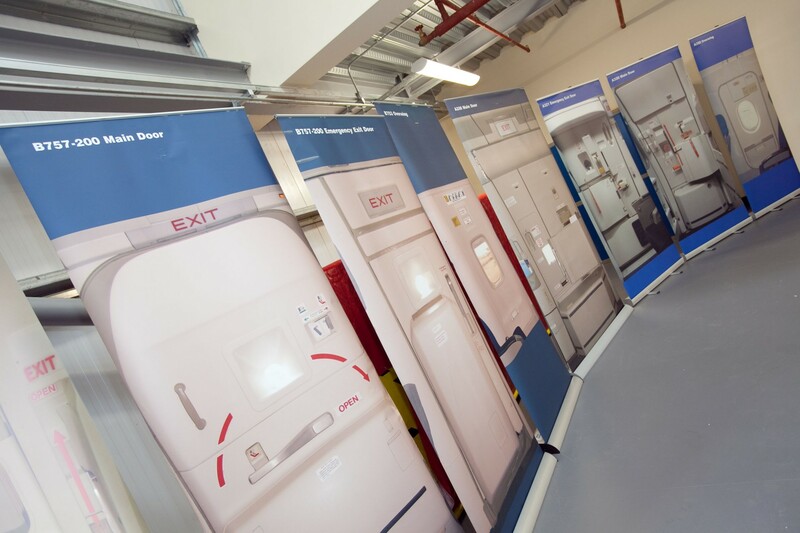 Whilst phase two isn’t planned yet, C+A have secure planning approval for the Client to implement at any time in the future. 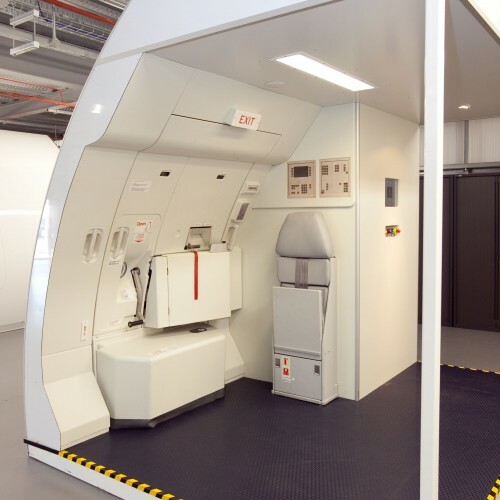 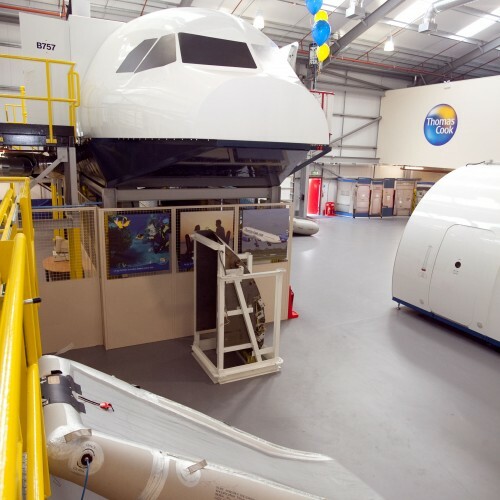 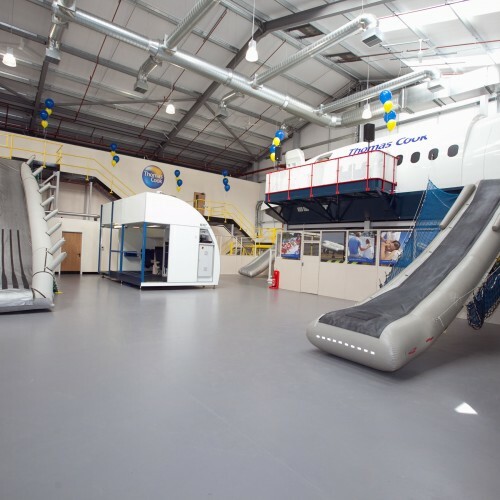 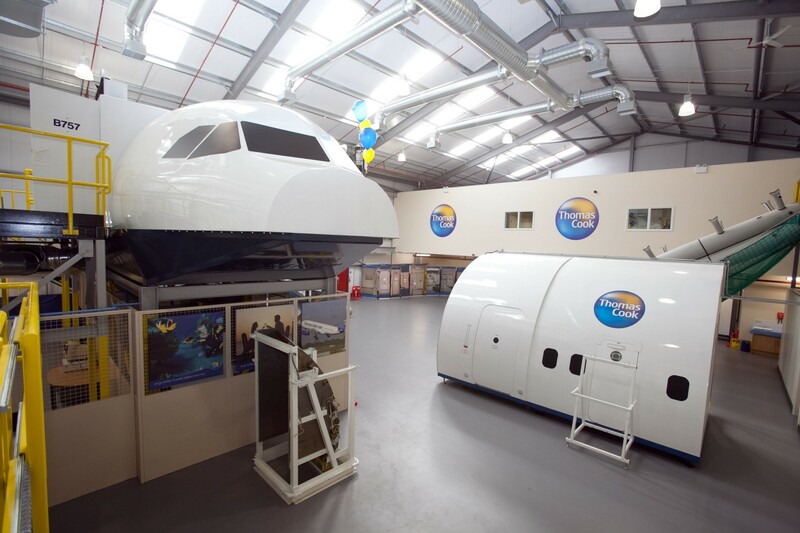 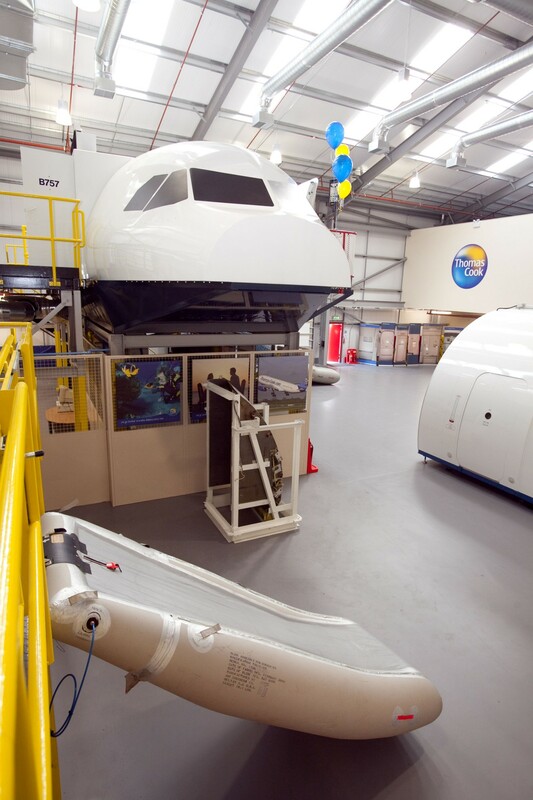 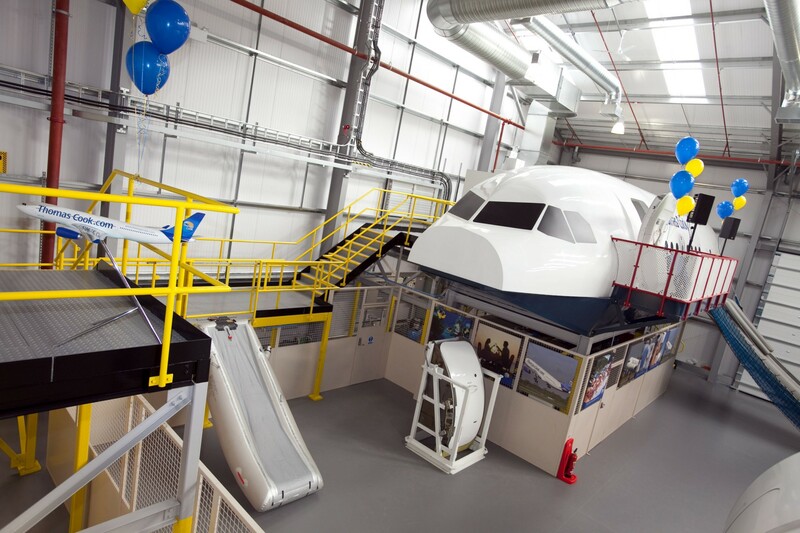 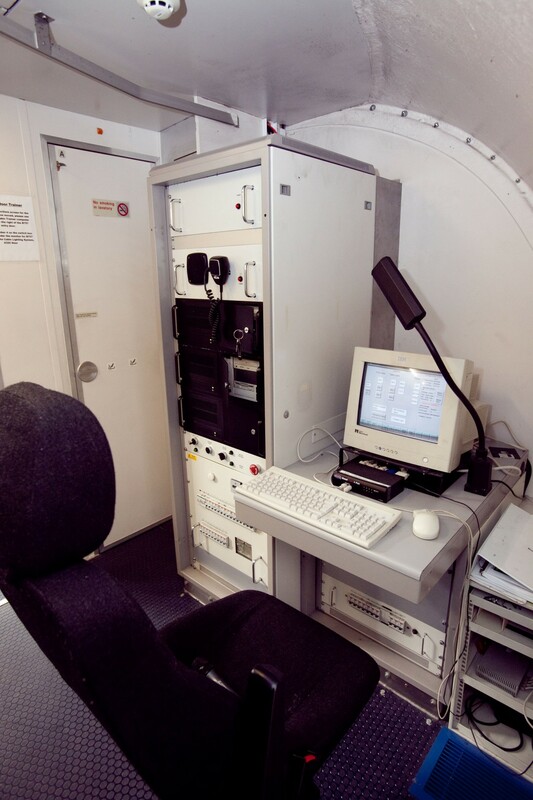 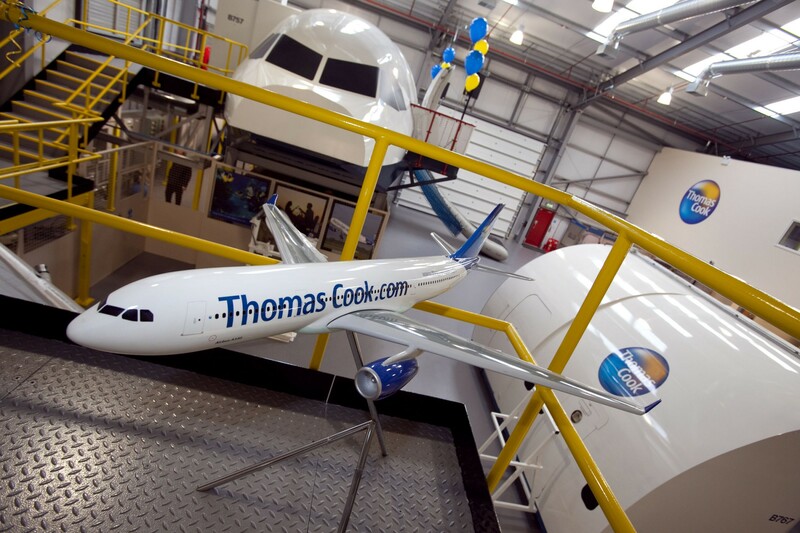 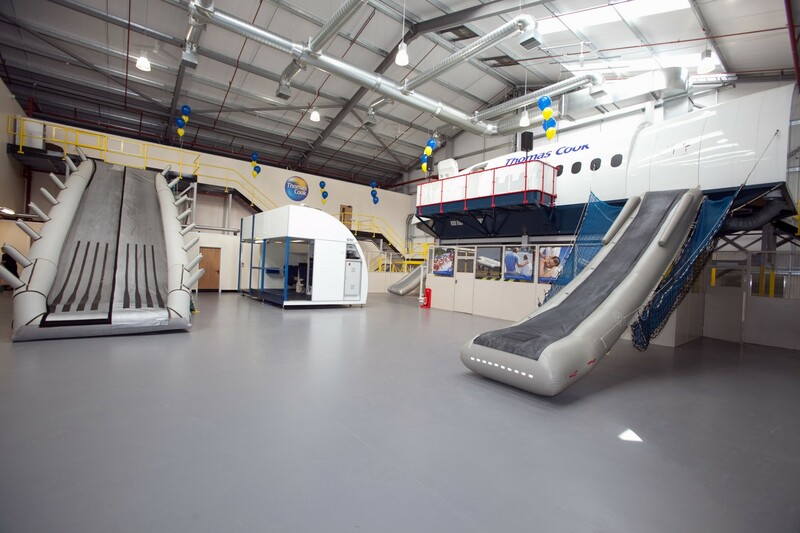 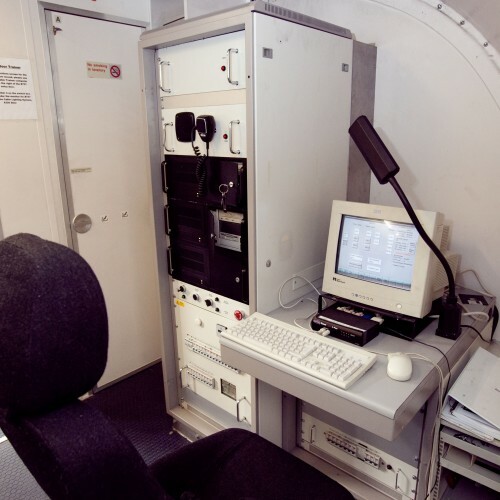 A fantastic project and Client to work with – plus the opportunity to fly a 737 simulator!